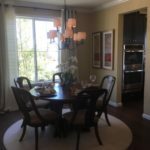 The Blackstone community is located in the southeast corner of Aurora, Colorado. 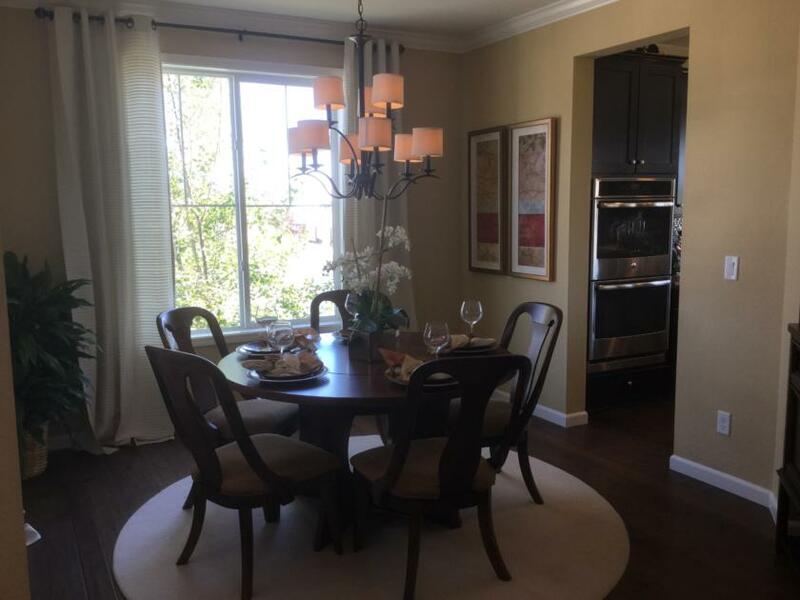 The community is centered around the beautiful Blackstone Country Club and golf course. 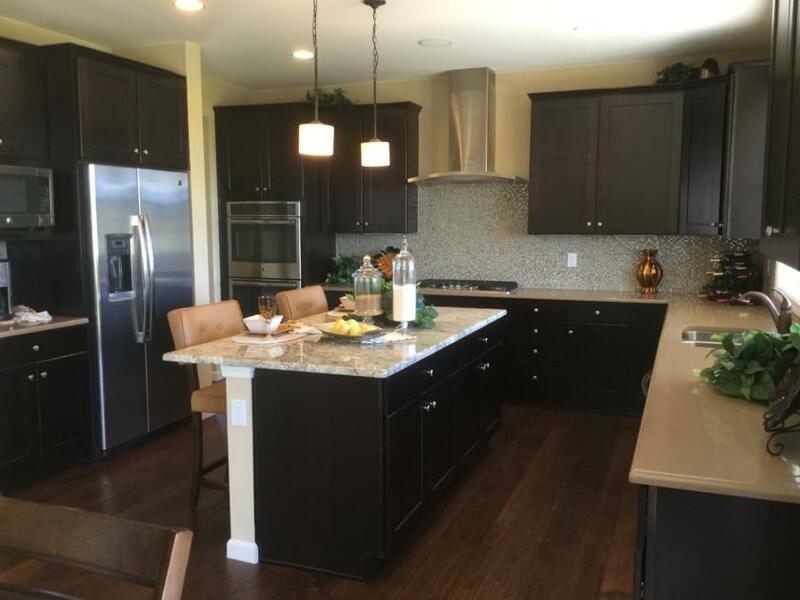 Century Communities is one of the three home builders offering homes within Blackstone. 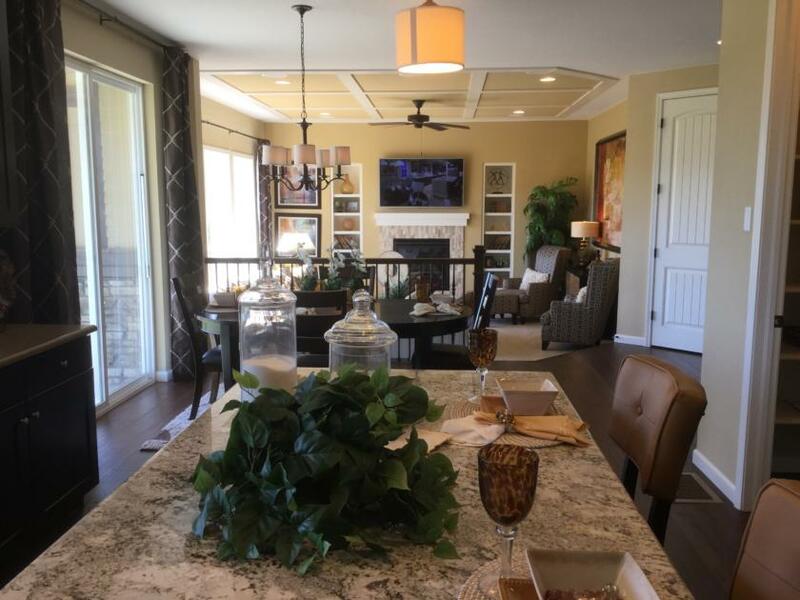 Century Communities offers home buyers six floor plans to choose from, including one ranch floor plan. Base prices range from the low 400’s to the upper 400’s. And house square footage ranges from 2,185 to 3,265. There is one model on site to tour. 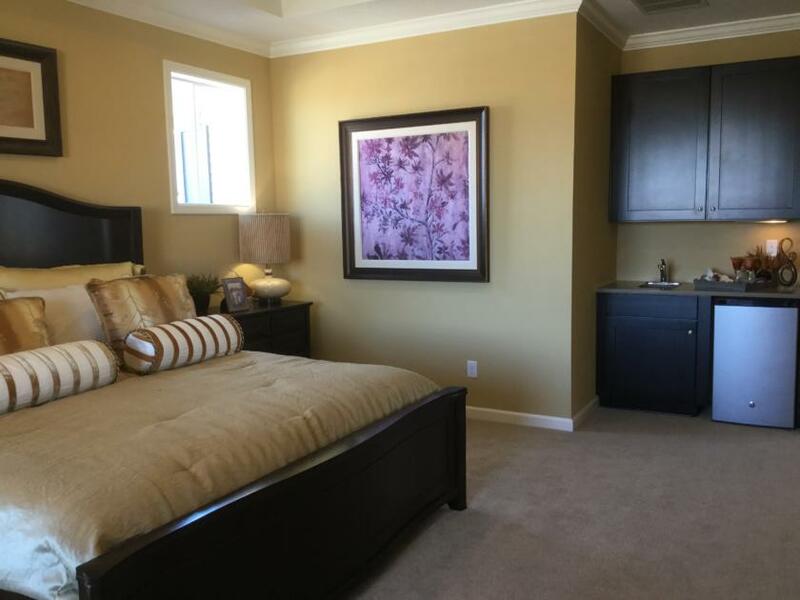 The model is a 3,234 square foot 2-story home with three bedrooms and 2.5 baths. I really liked the model. The finishes were beautiful. The floor plan is well laid out and open. 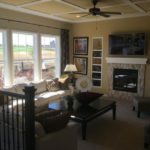 The sunken living room adds dimension to the main living area on the main floor. The loft on the second level is divided into two spaces to allow for two separate uses. One of the secondary bedrooms can nearly rival a master suite with it’s built in desk and access to a jack and jill bath. 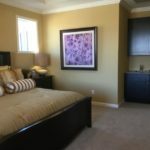 And the master suite is fabulous with it’s deck, wet bar and large master bath. Wrought-iron fencing between lots and front yard landscaping are included in base price. 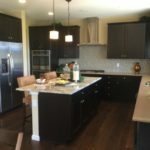 Kitchens include 42″ birch staggered cabinetry, stainless steel under mount sink and slab granite countertops. 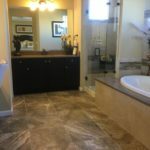 Granite counters in all bathrooms is also included in the base price of the home. 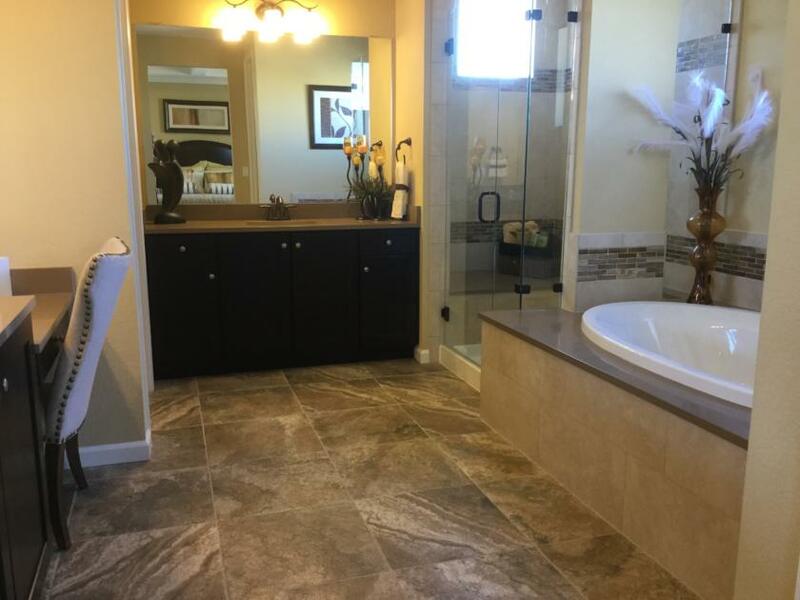 Century Communities is a Colorado based company that has been in business since 2002. 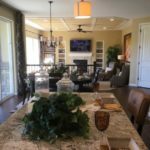 Their mission is to create thriving neighborhoods; by building homes with impeccable service and integrity, to deliver a home with lasting quality and value. 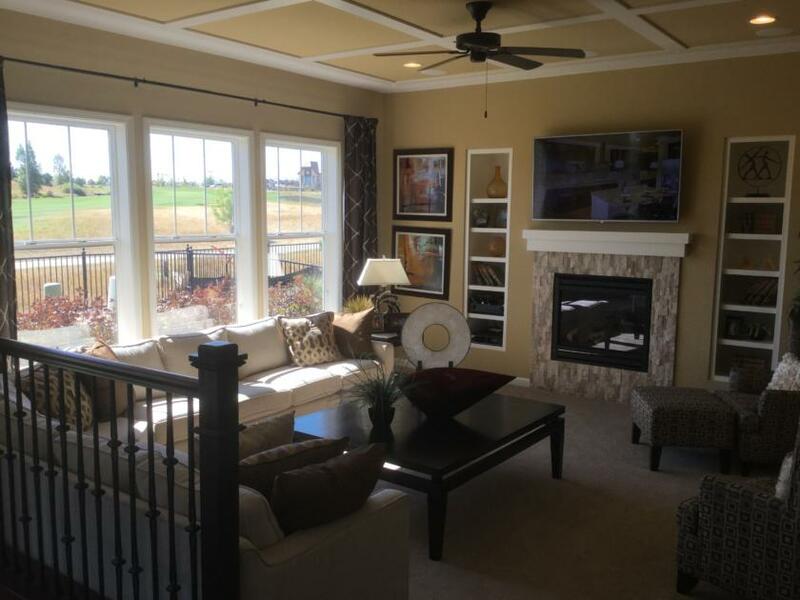 For more information about Century Communities at Blackstone Country Club call Courtney at 720-476-0370. Courtney Murphy is a Realtor in the Denver metro area. Buying or selling a home in the Denver or Aurora area, call Courtney today!